My first trip to Ireland was as a teenager. I immediately felt a deep connection to my Celtic roots. But it was on a much later trip that I was introduced to the ancient sites, the dolmens, stone circles and beehive structures that have captivated me. These thin places stir me beyond any cathedral, temple or sacred site I have ever visited. Each trip I take to Ireland, Scotland, Wales, Cornwall or the Isle of Mann deeps my connection to the mystery and wonder of our amazing Universe. My career calling was as a life coach, organizational consultant and facilitator of change. Helping individuals and organizations develop their potential and open to emergent challenges was the thread running through all the professional and volunteer work I did. At this later stage of life, I have begun applying those skills and experiences to writing, traveling and presenting on Celtic wisdom, Celtic spirituality and places to visit in Celtic lands. The inspiration to write Celtic Spirit A Wee Journey to the Heart of It came to me while in deep meditation at Glendalough. I sensed the need to tell a story of the universality of Spirit, the desperate need for us all to reconnect to Mother Earth, the Divine Feminine, and our need to commit ourselves to peace, love, and the will to live sustainably. 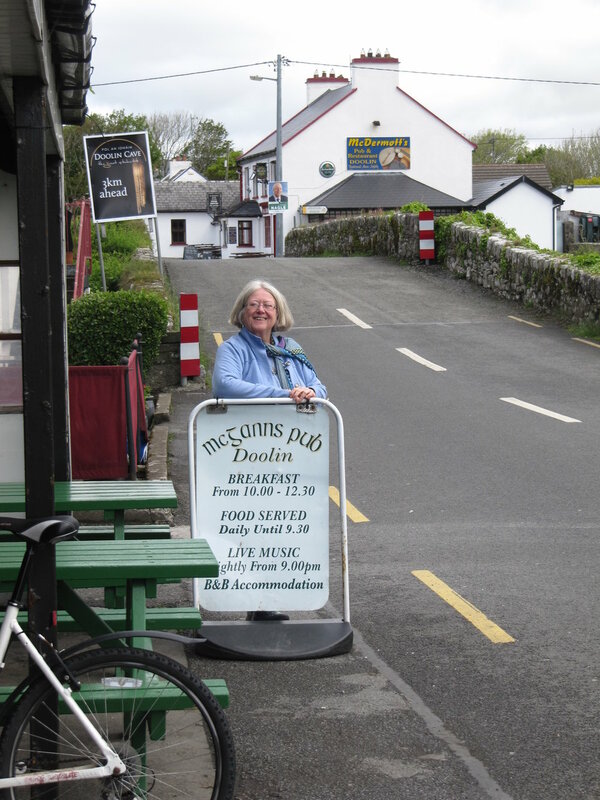 The Snapshots of Ireland Series, a trip around the Wild Atlantic Way Coast of Ireland county by county, was inspired by my extensive travels off the beaten path to visit with locals, track down sacred sites without tour buses and share my “finds”. Amidst the Stones of Celtic Ireland started with a Reiki session where my friend, who is a Reiki practitioner, shared a message she received that “I was to tell the story, tell the stories of the stones”. I love to speak to groups and facilitate workshops. Over the years, I have honed my skills for tailoring presentations to meet the interest of a given audience. I have been a frequent guest of The Niagara Celtic Festival Celtic College and the Dublin Ohio Irish Festival Traditions and Authors Tent. If your book club would like to see pictures of the sites highlighted in any of my books and ask questions about writing, can be available via Skype or Zoom. 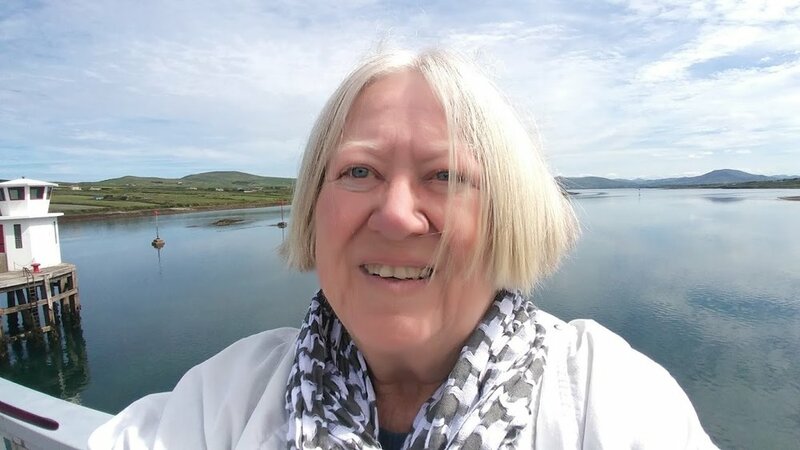 And, now my blog offers me a chance to regularly share my passion for all things Celtic, feature some of the themes of my books and presentations, and update information and insights. Please join me as I continue the journey.